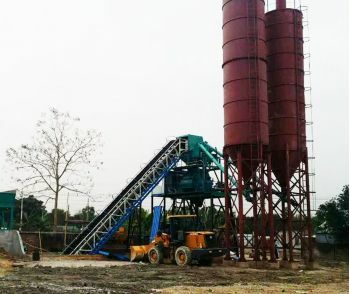 Concrete Batching Plant also known as concrete mixing plant or concrete plant, the Belt Conveyor Concrete batching Plant is the plant which use belt transport aggregate from weighting machine into concrete mixer. 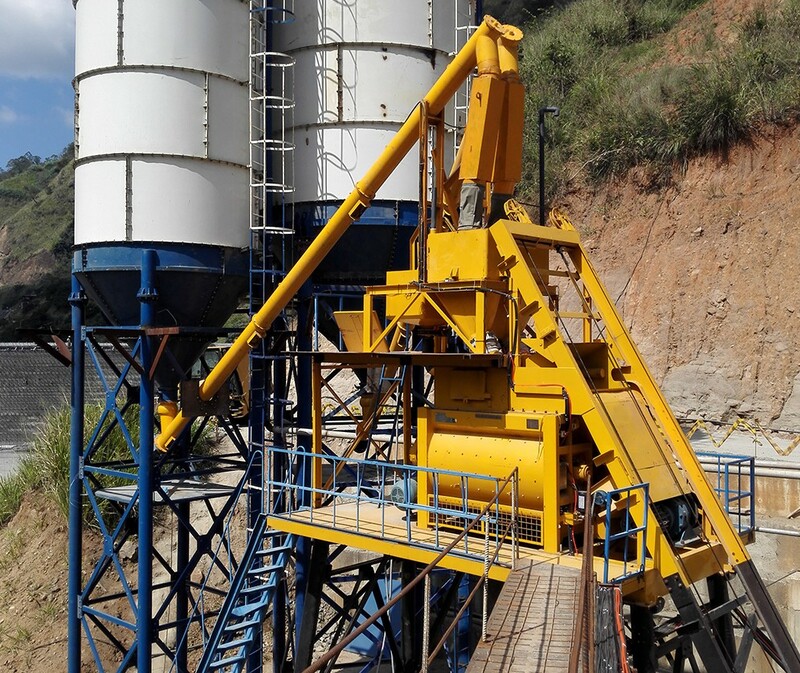 It is high efficiency, more energy saving and more uniform mixing. 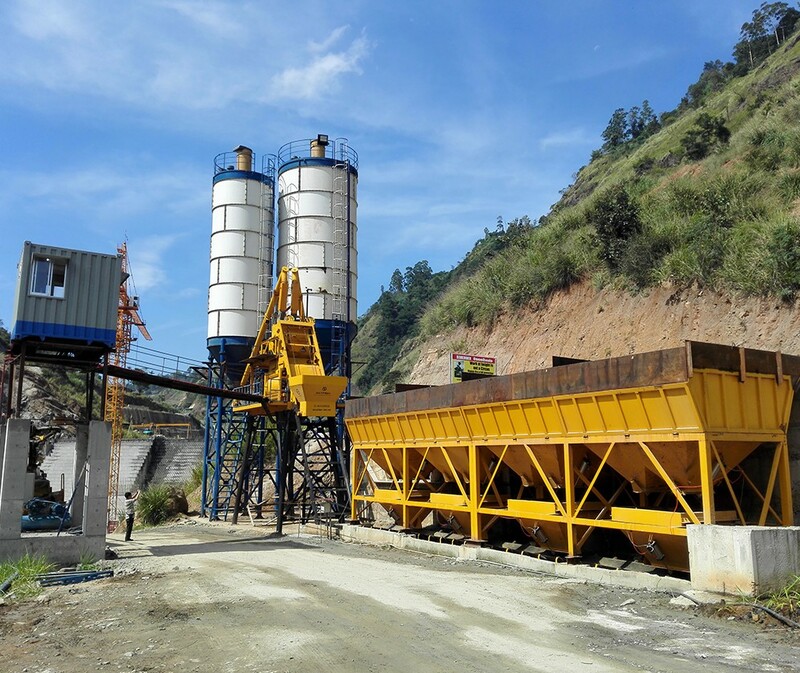 Concrete batching plant consists of material batching, mixing and electric control system, etc, which is professional equipment for ready mix concrete production, such as plasticity/dry concrete. Unique concrete mixing plant is widely used in small and medium construction products, road, bridge project, and concrete prefabrication factory. 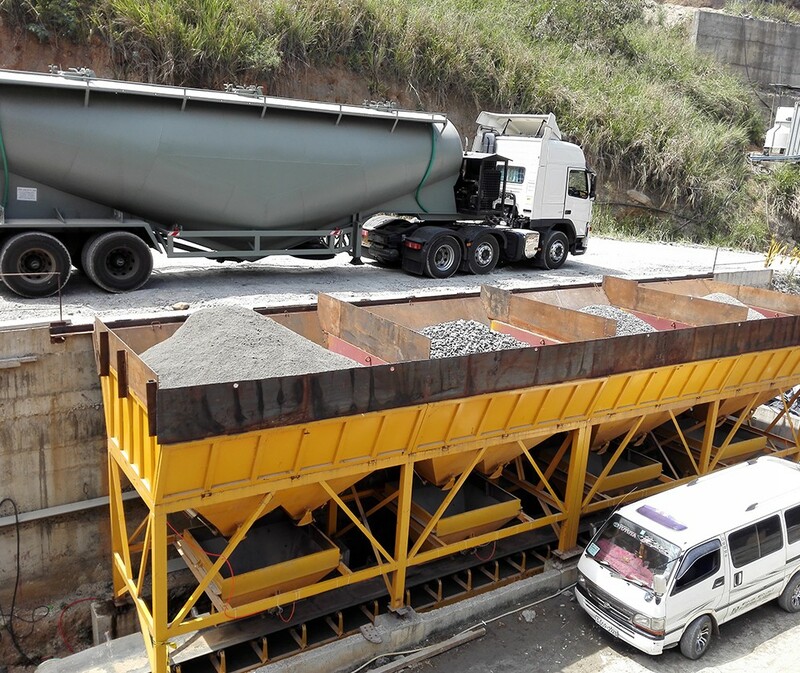 It is widely used to transport various powdery,granular,small block bulk materials, such as cement, fly ash, clay powder,etc.not suitable for the materials with big viscosity,easy to clump or degrade. Compact structure. small cross sectional area, light weight ,good sealing,high transportation eficiency,flexible process layout, convenient to assemble,disassemble and move, safe to operate. 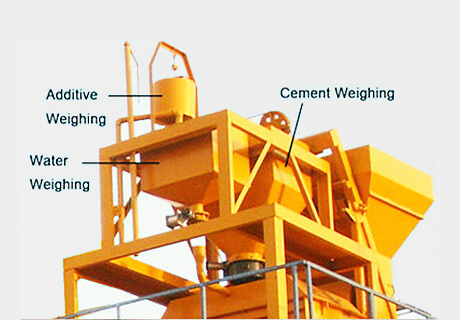 Weighing system includes aggregate weighing,system, cement system, water weighing system,additive weighing system(optional). 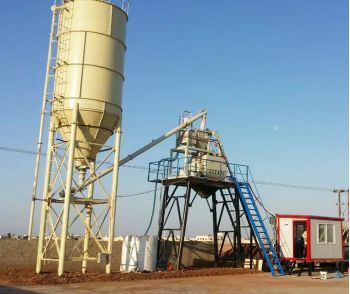 Cement silo is on-site storage container used for the storage of bulk cement. 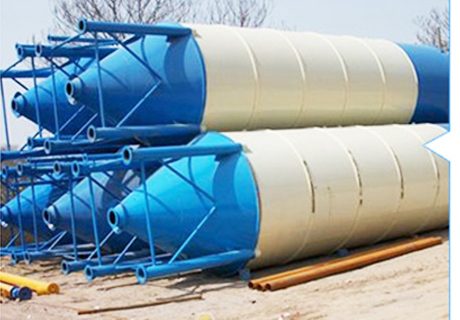 To save shipping freight,we usually equip plate type cement silos for our customers, each parts of cement silo can be easily assembled at abroad. 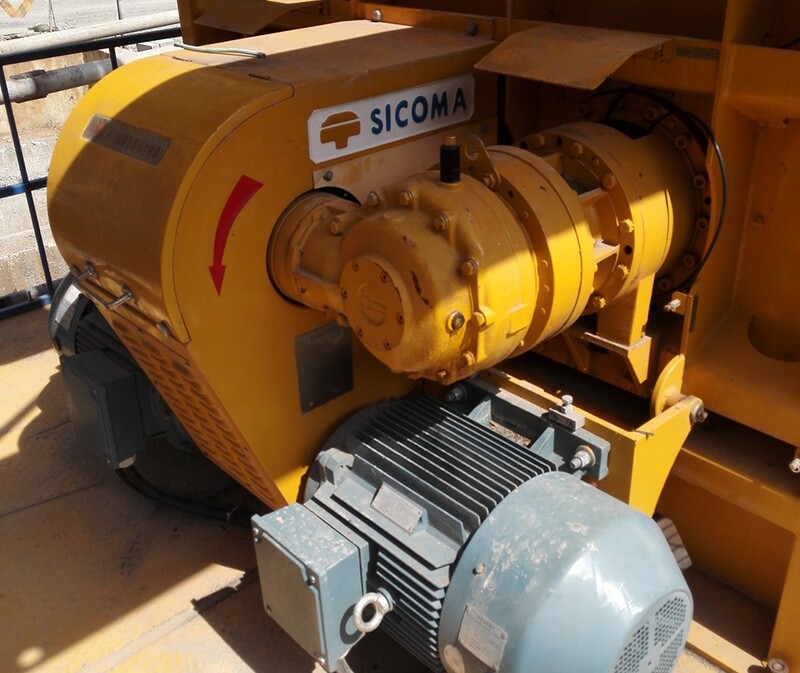 Capacity : 50ton, 60ton, 80ton, 100ton, 200ton. With its modularization structure, it is easy to transport, install and debug more quickly. 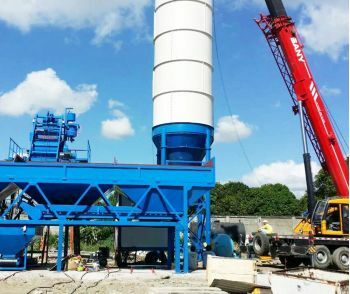 Mixing system choose the spiral mixing system , which has high efficiency , scale board and mixing blades adopts high-rigidity and high tenacity wearable case alloy steel, to prolong the working life. 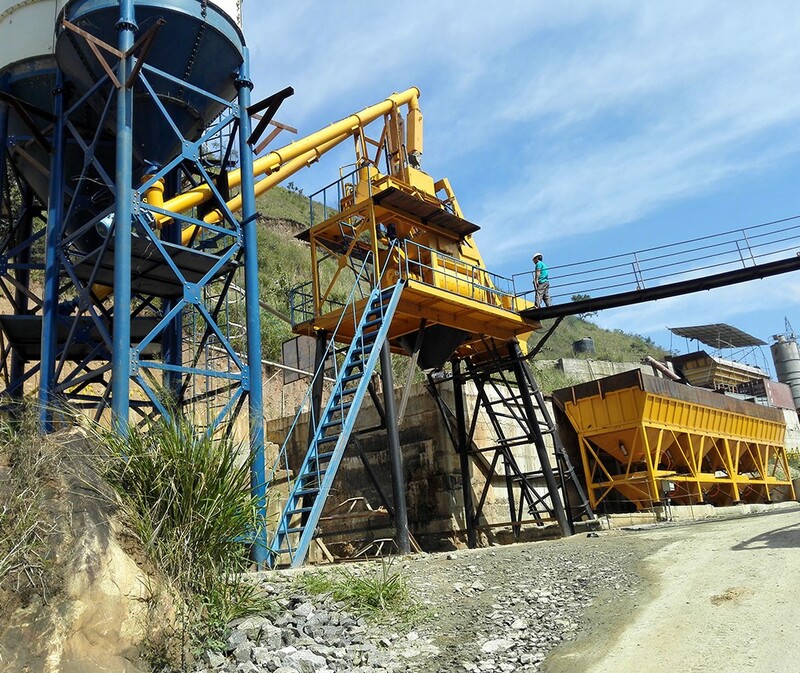 Aggregate lifting appliance adopts frequency control, thus providing smooth and reliable operation. 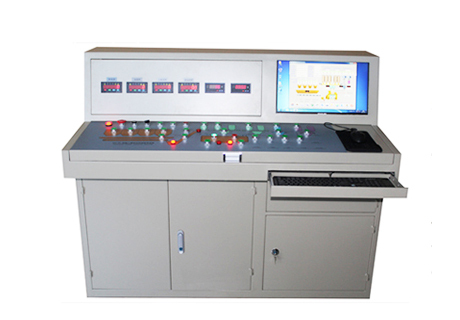 PC+PLC control system ensures the high reliability. 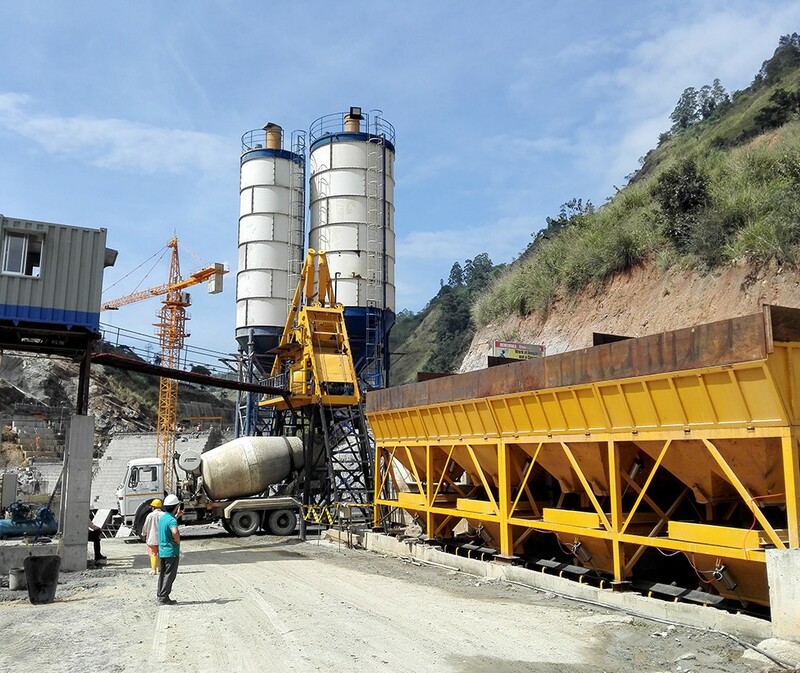 With its virtue of precise computation, it can meet the requirement of every high performance concrete. Human-based intelligent control facilitates the operation greatly.